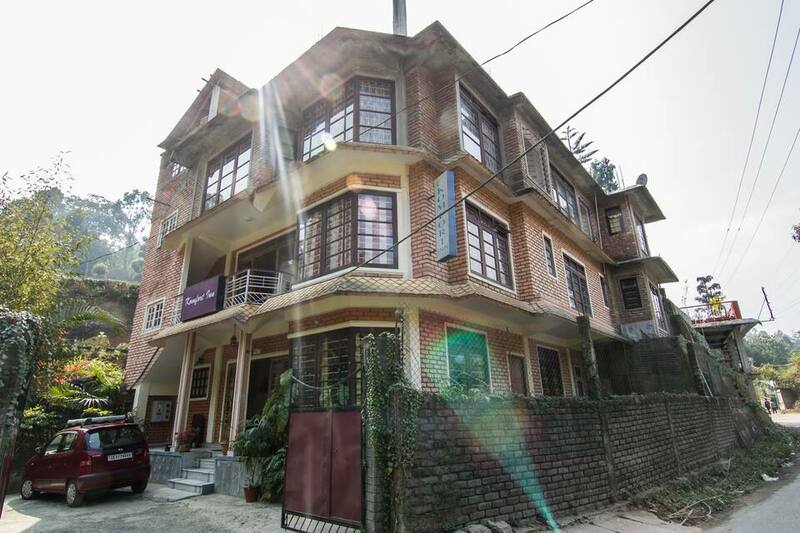 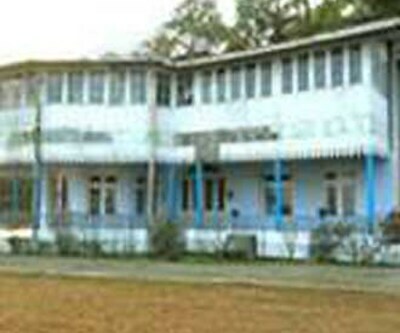 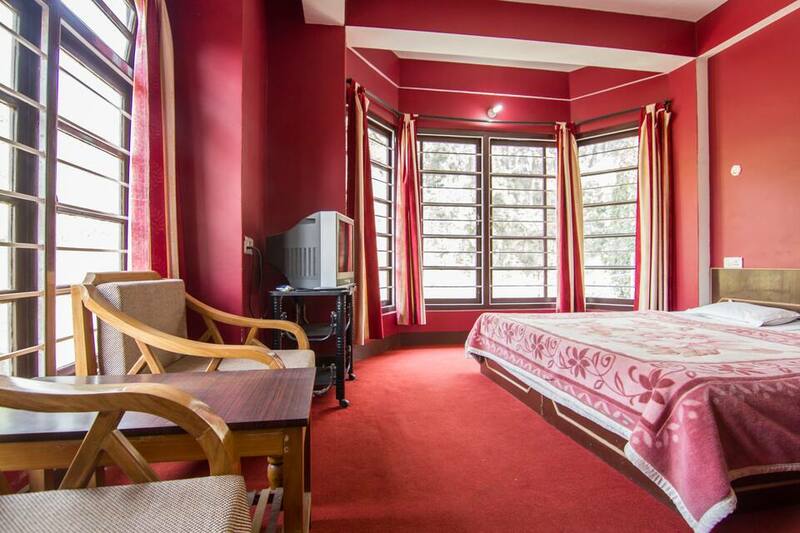 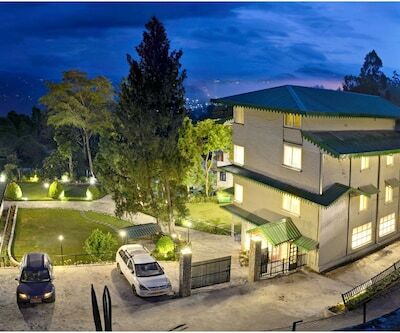 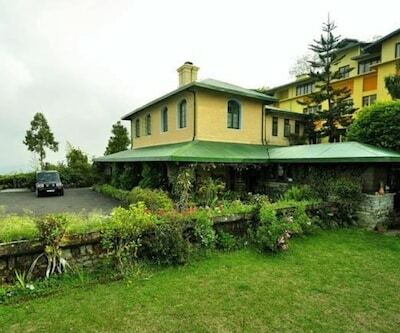 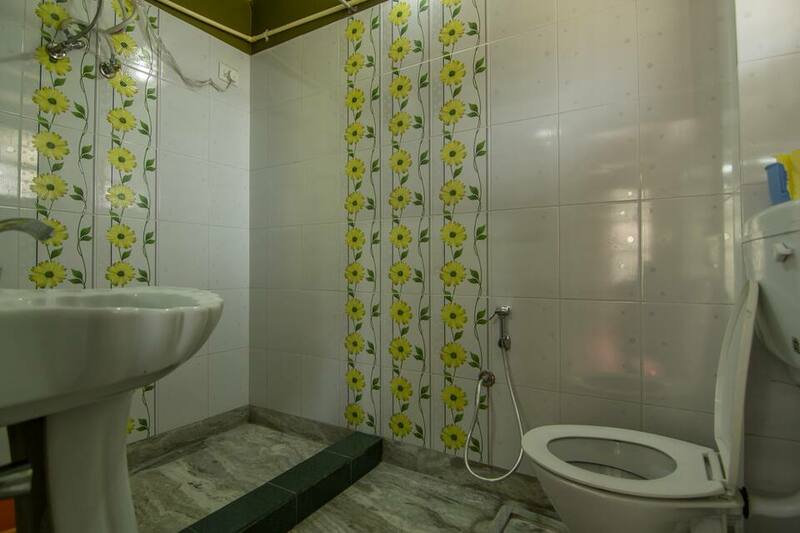 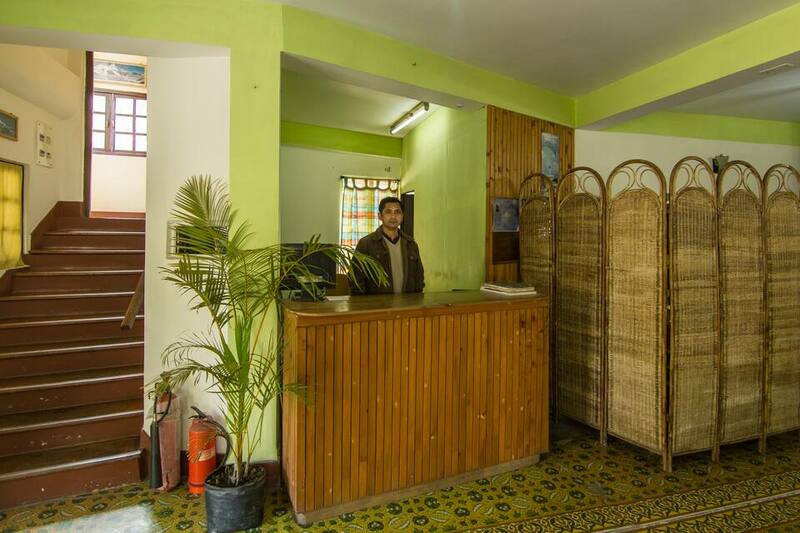 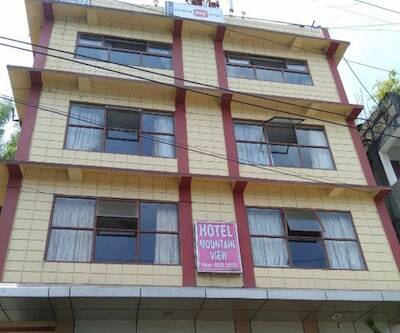 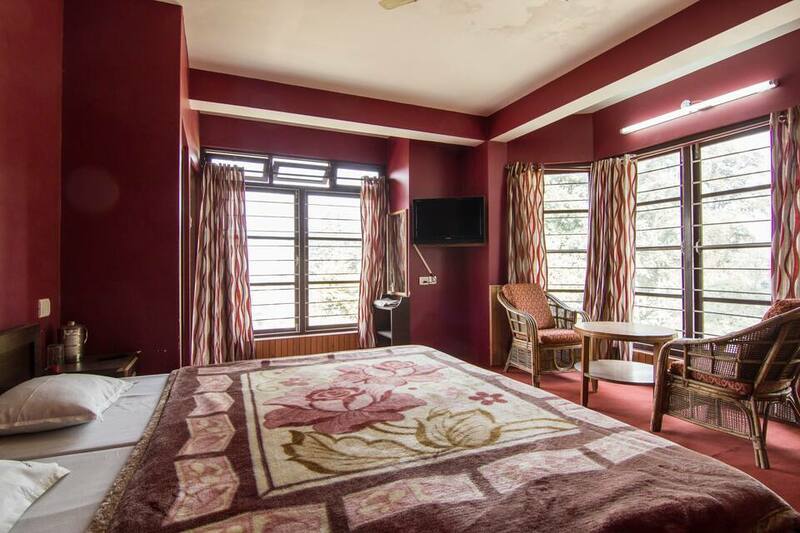 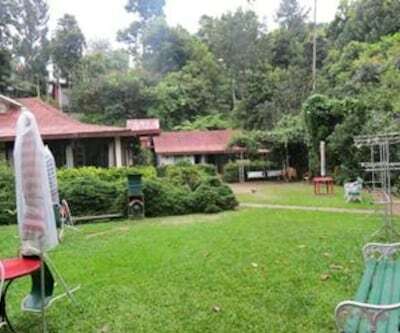 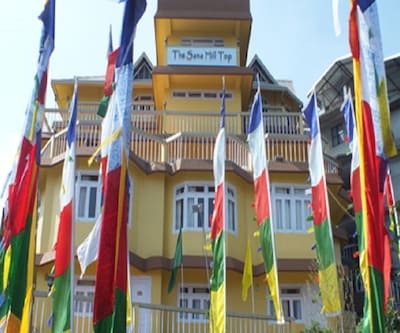 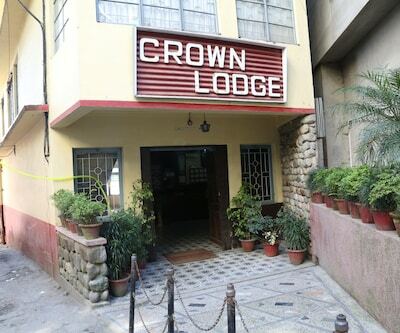 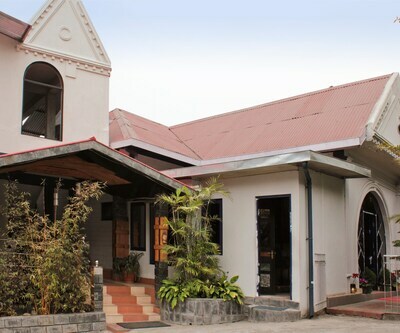 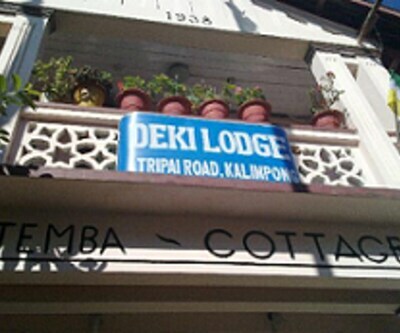 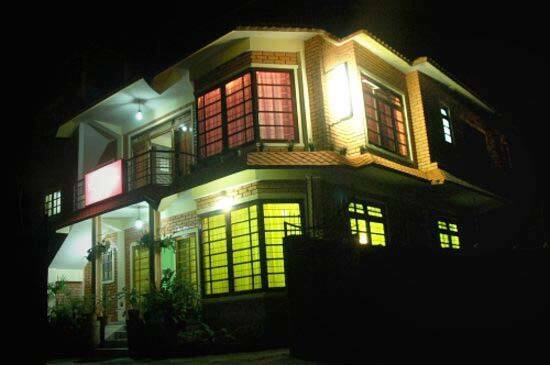 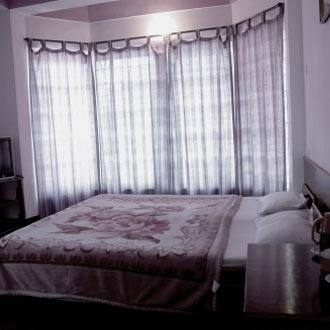 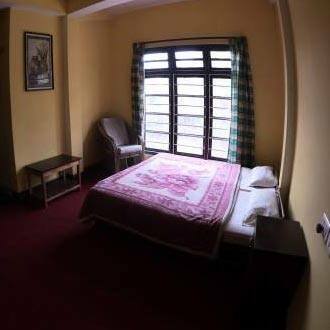 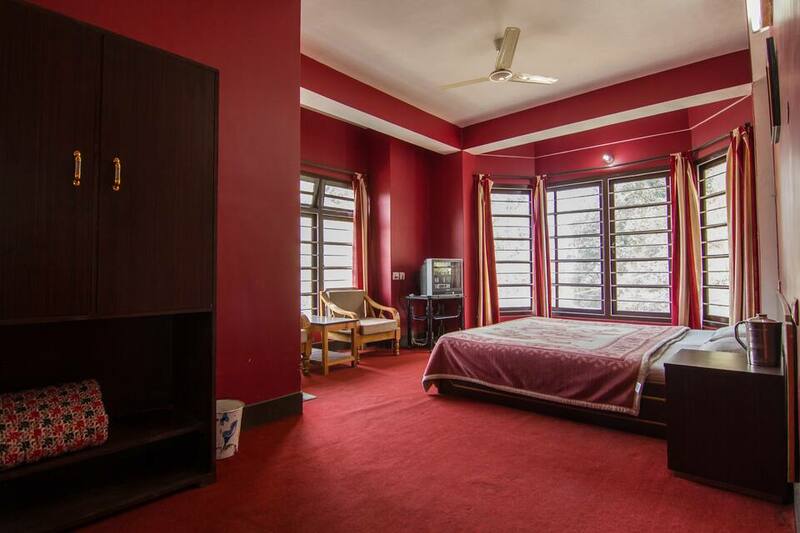 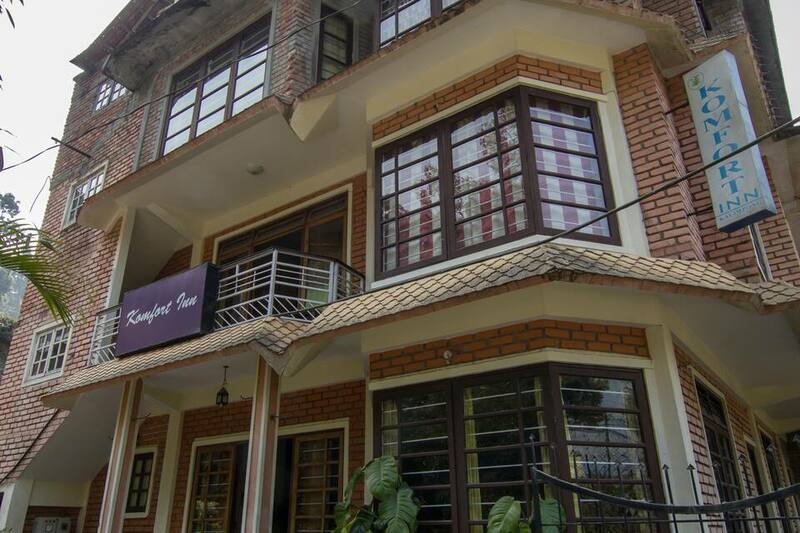 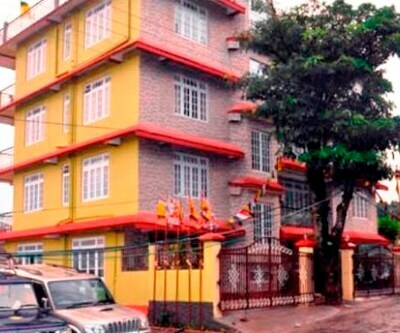 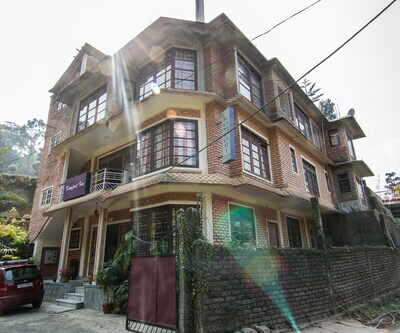 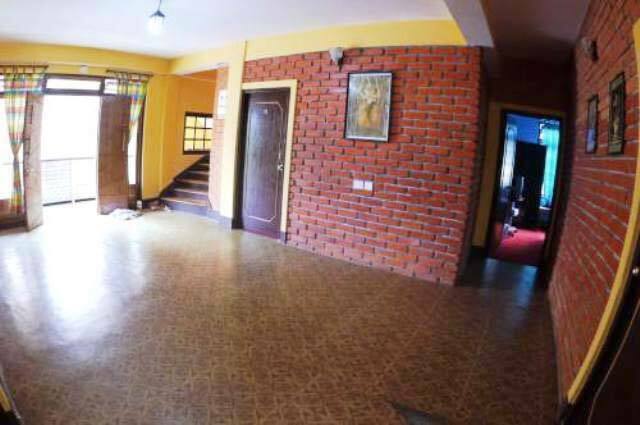 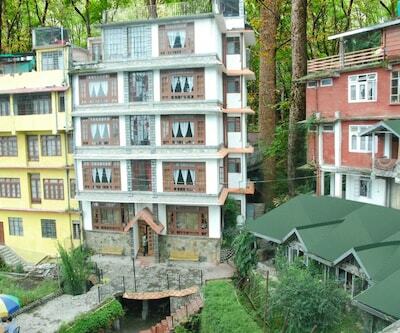 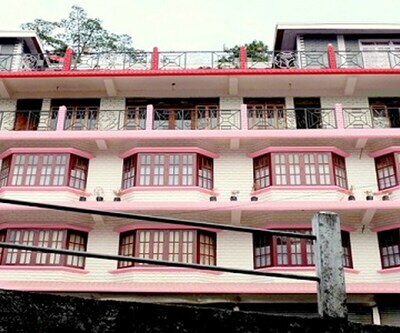 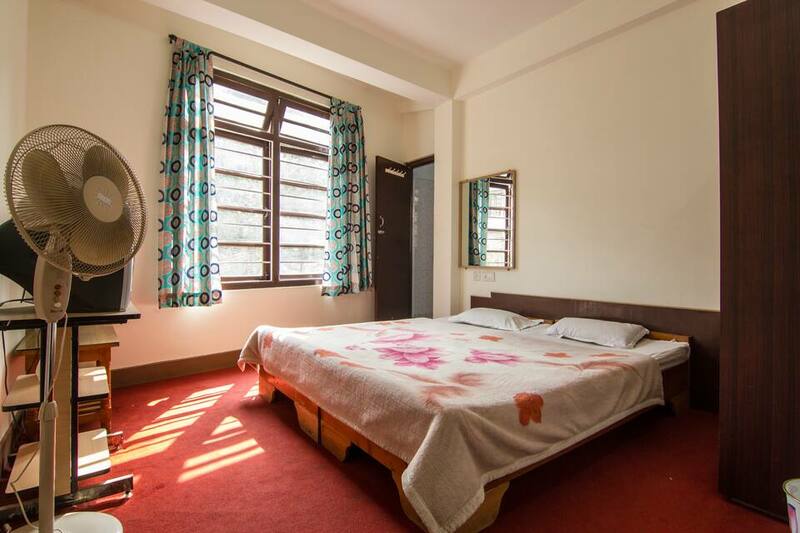 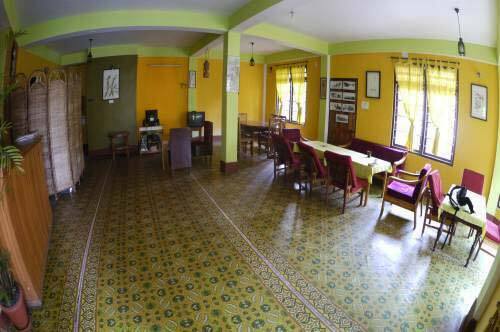 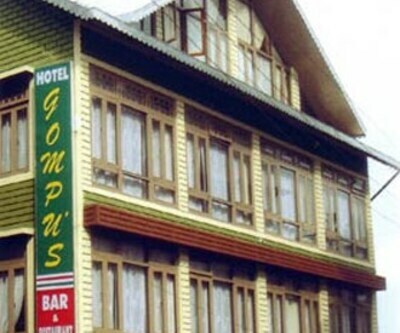 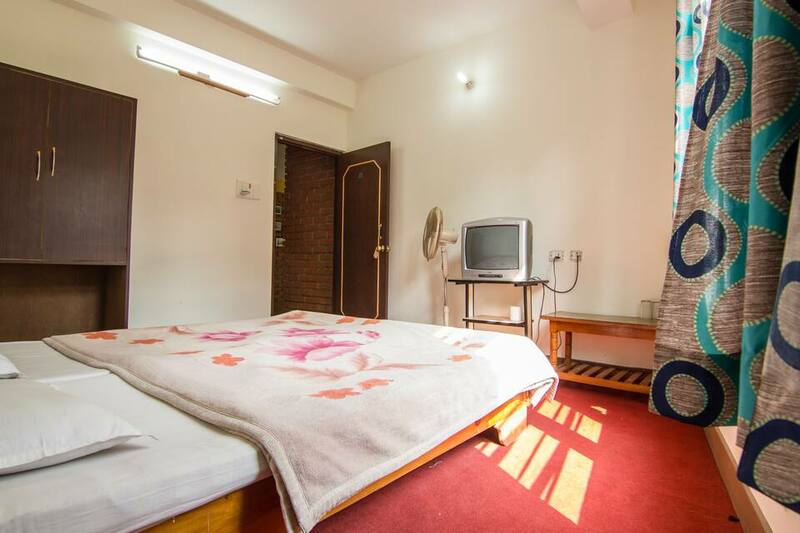 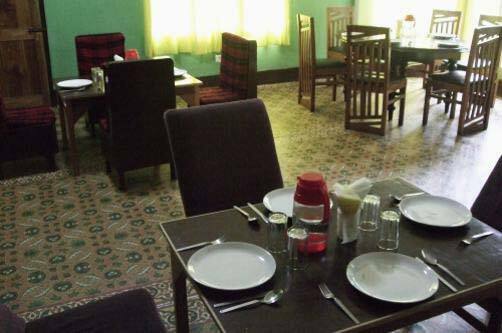 Hotel Komfort Inn is a family run hotel that offers informality, style, convenience, modernity and affordability along with simplicity of Kalimpong. 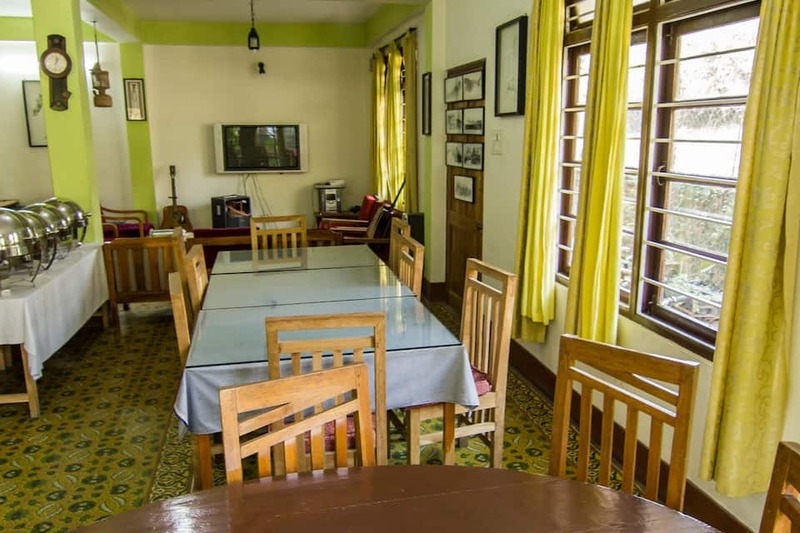 The property nestles in the cool shade of time-matured trees and on a natural landscape in the lap of nature. 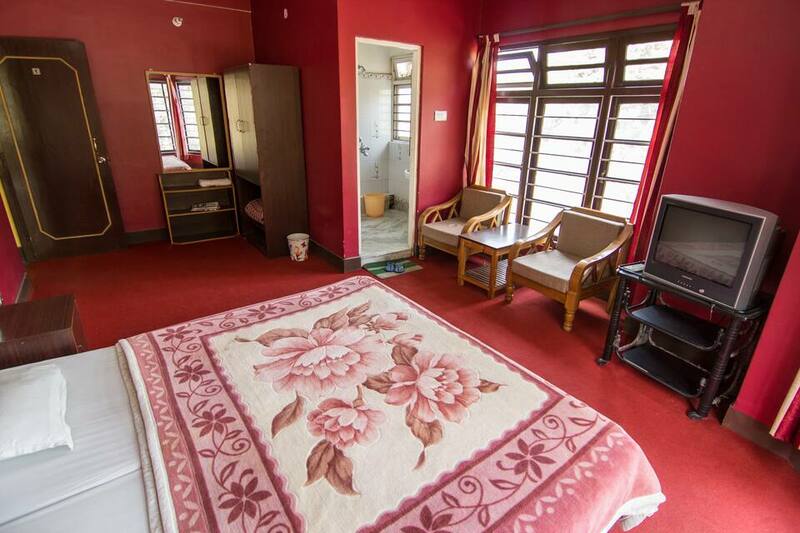 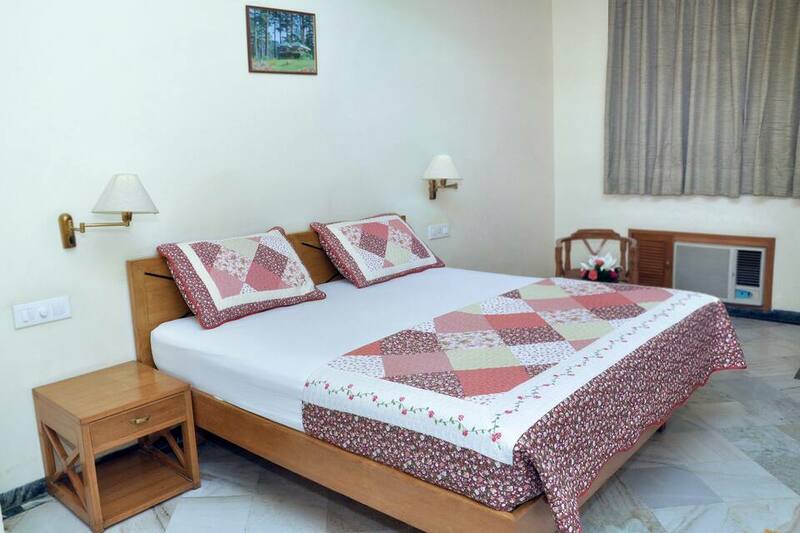 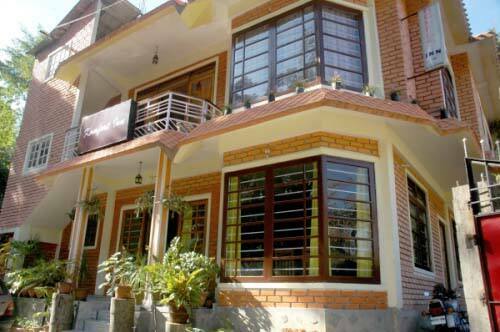 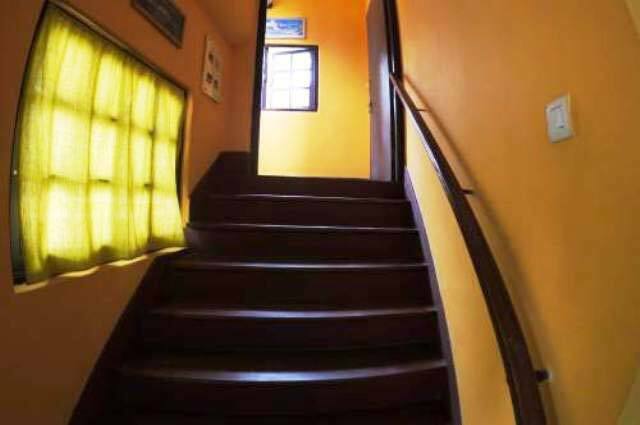 There are 10 well furnished rooms guests can choose from. 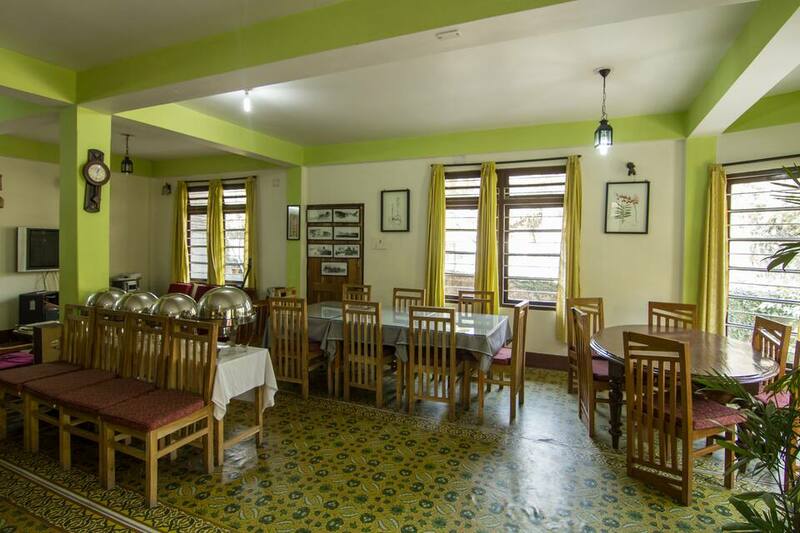 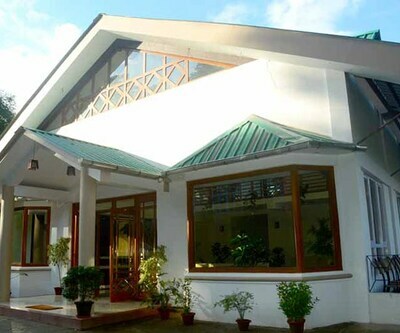 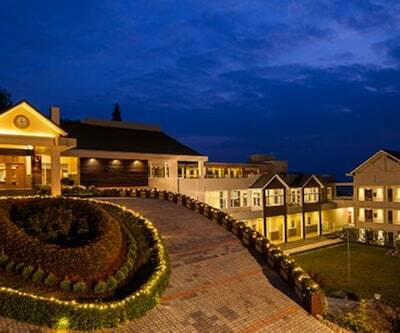 There is an in-house restaurant where guests can enjoy delicious meals. 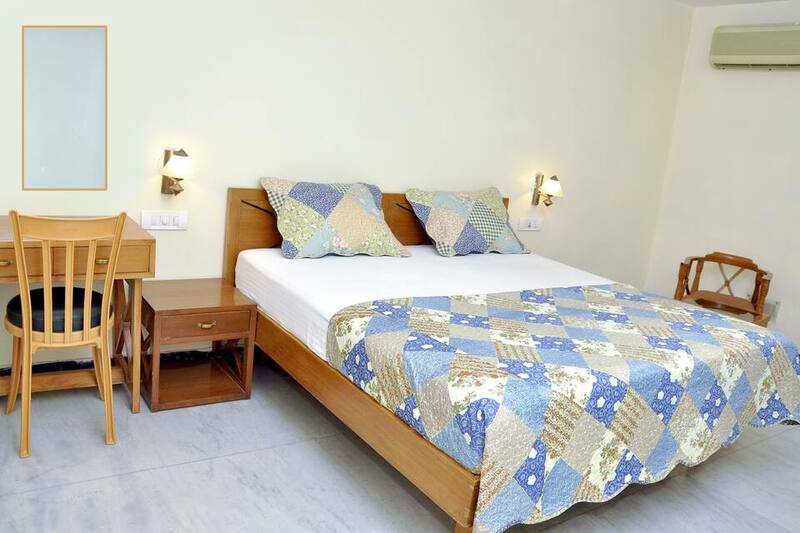 Guest amenities offered by the hotel include a backup generator and luggage storage facilities.